Every skin needs extra care during the winter months, so you should have a scrub at your home that will take care of it. 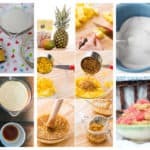 The ones that I have gathered for you today are not difficult to make and you will enjoy them to the fullest. 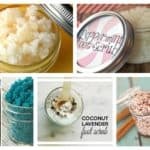 Scroll down through this article and see the Awesome Body Scrubs To Pamper Yourselves This Winter. What is winter if we don’t use grapefruits in our daily beauty routine? The divine smell will work its charms on you and you will totally love the scrub. If you want to make it take some sugar, coconut oil, grapefruit fragrance and food coloring. Just mix all of the ingredients together and enjoy the scrub! It’s super easy to make it! Do you think your body needs extra vitamin E? 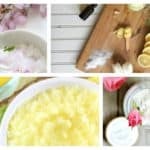 Well, it’s time to make this lovely scrub that will revitalize your skin. 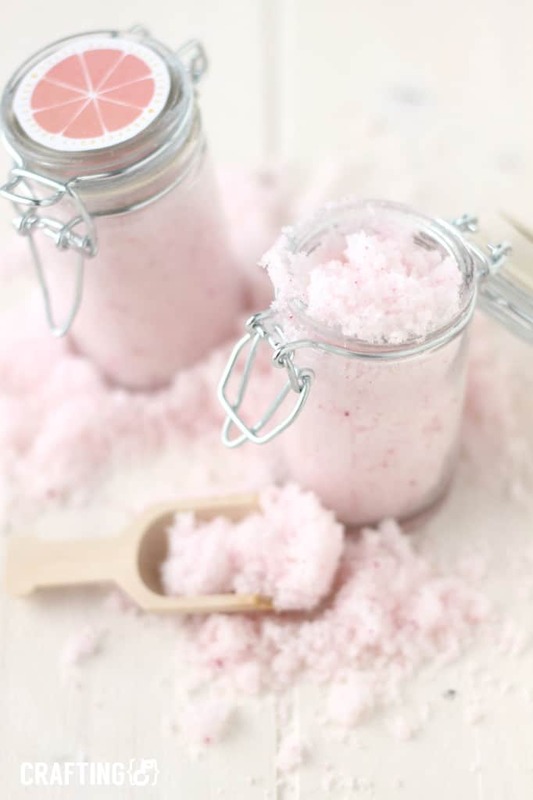 To make the scrub you will need sugar, paprika (just for color), vitamin E capsules and coconut oil. First, squeeze the vitamin E capsules into the sugar, and then add the paprika and the coconut oil until they are fully combined. 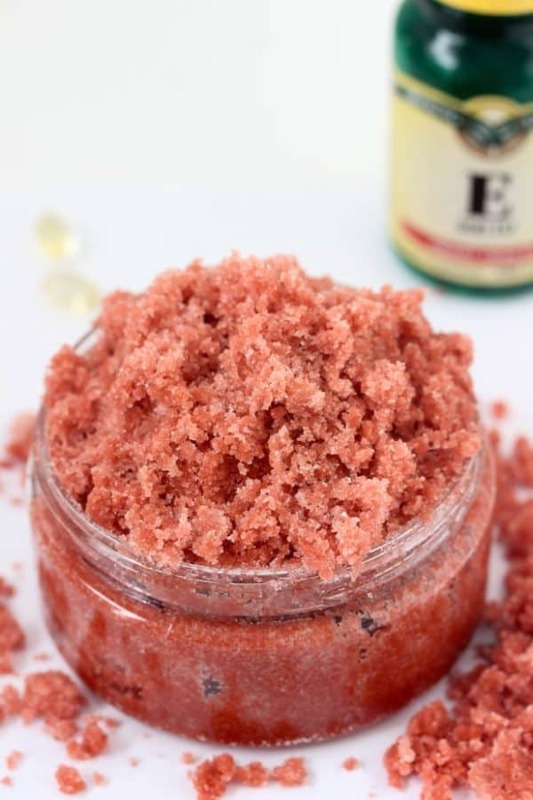 This natural body scrub will keep your skin soft all year round not just this winter. Tip: If you dislike paprika you can freely add food coloring. 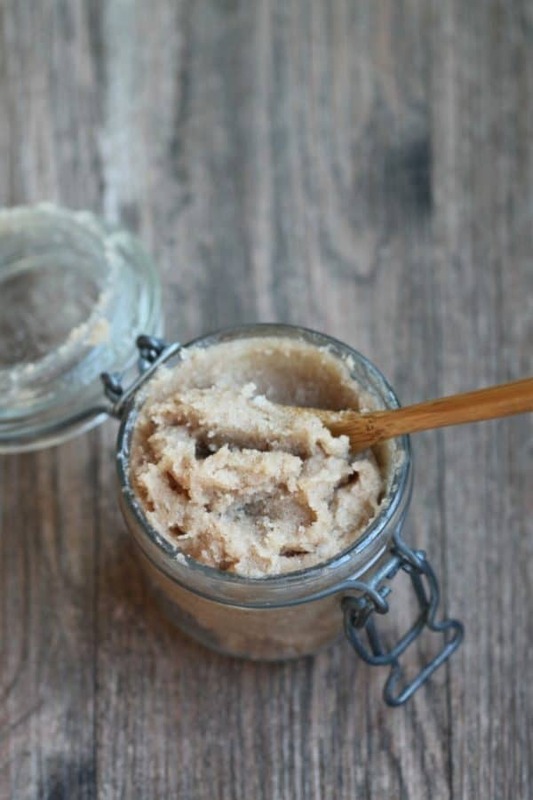 The needed ingredients for this wonderful scrub are coconut oil, sugar, castile soap and green tea. Just heat the coconut oil until it softens and add the sugar, soap and tea until all of them combine evenly. Store it in a glass jar. Massage it on your skin gently and repeat this 3 times a week if you want a soft and moisturized skin. This is natural homemade remedy that is made of cinnamon, honey and sugar and will help you make your skin glow again. Mix these ingredients with coconut oil. 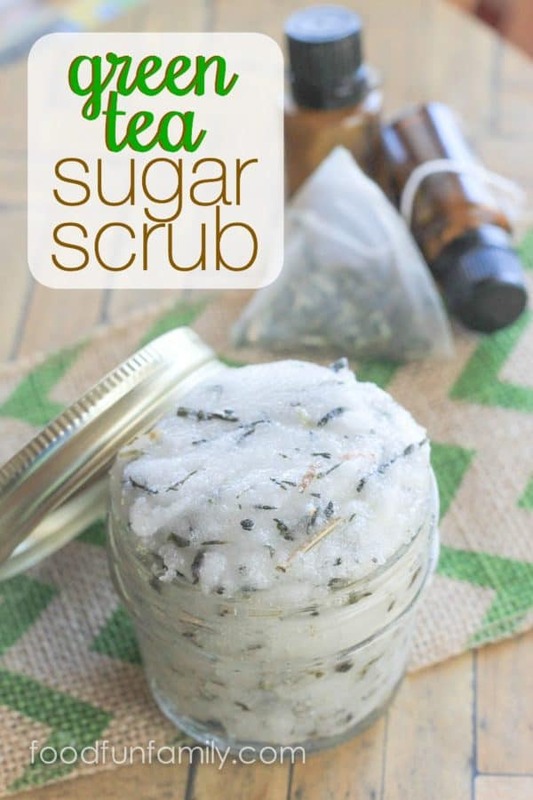 This scrub will make wonders for your skin during these freezing months that tend to dry our skin. Check the full tutorial on the link below. As you all know the olive oil contains lots of antioxidants and they will help you nourish the dry skin all over your body. In order to make this cream you will need to mix 2 tbsp of olive oil with 4 tbsp of brown sugar and 1 tbsp of honey. 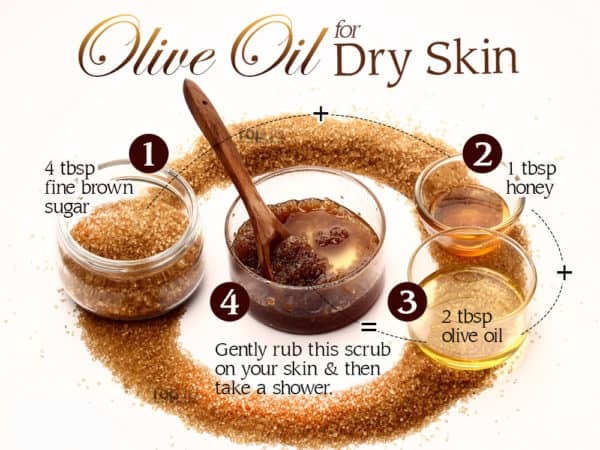 Apply the scrub on your dry skin with circular movements and then take a regular shower.